Varieties | 80% Merlot | 20% Mavrodaphne. 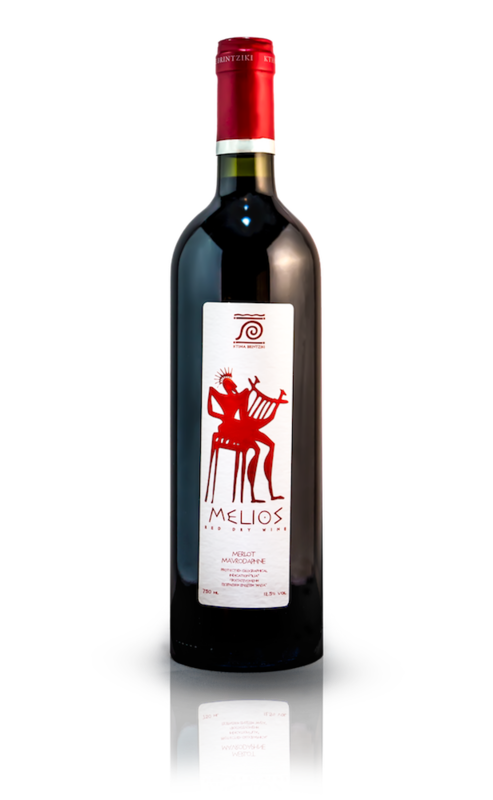 Strictly Selected vineyards from the region of Ancient Olympia with MAXIMUM efficiency 900k/acre. Were Bio cultivated with the variety Merlot. In combination with the variety of Mavrodaphne, gave us a spectacular Red wine.